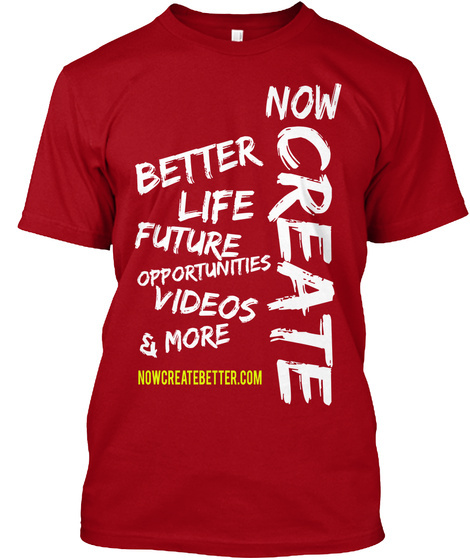 Now Create Better t-shirt was created to give our loyal fans - all 12, the opportunity to support of in a small but simple way. 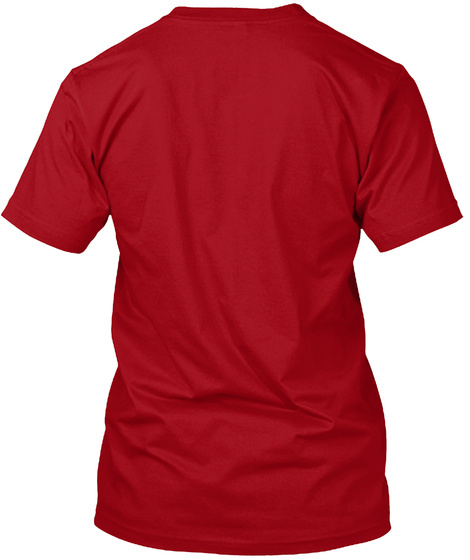 Help us start this journey by supporting us and we will do our best to help you along the way. Our motto is: Grow, expand and build by creating better now.